A mobile App and online platform that enables users to verify both a vehicle and a person. Using LIVE App, scan and decrypt the bar-code on a vehicle license disc and driver's license card, instantly returning real-time, accurate verification information. accurate vehicle descriptions, validation of the VIN number, engine number, make, model and type. 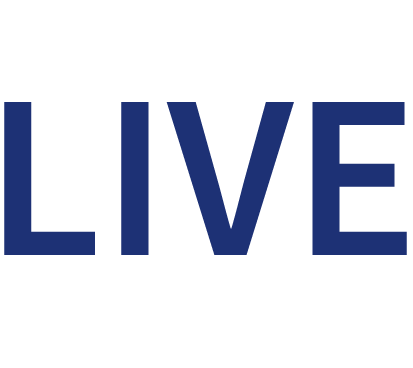 LIVE provides a vehicle’s generic and specific features, various performance insights, warranty start date and financing status. LIVE Furthermore includes information on a vehicle’s repair history. LIVE Inspect, the winner of the MTN Business App of the year 2014, assists short term insurers to perform effective vehicle inspections. LIVE Inspect equips insurers with tools to accurately capture and report vehicles presented for inspections, giving key insight into the exact physical condition of a vehicle. 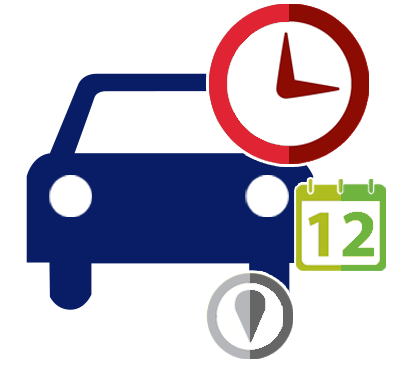 It further provides a unique ability to capture the driver's information along with date, time and location stamps. 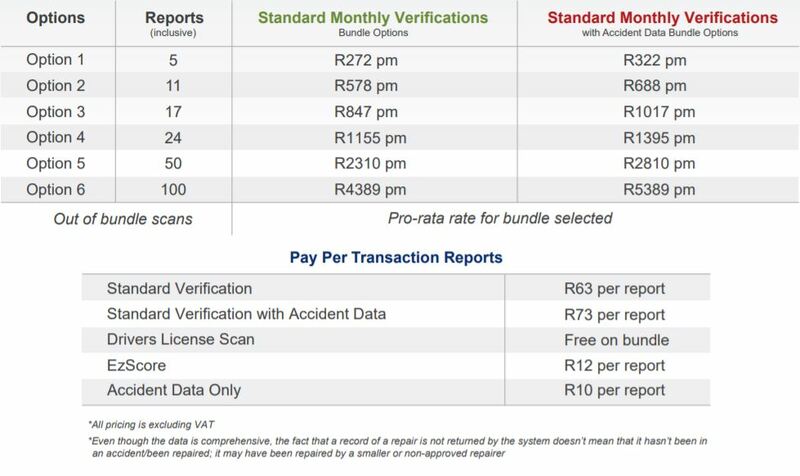 The App uses advanced technology, such as license disc scanning, driver's license card scanning and data verification from Lightstone's various automotive data sets.